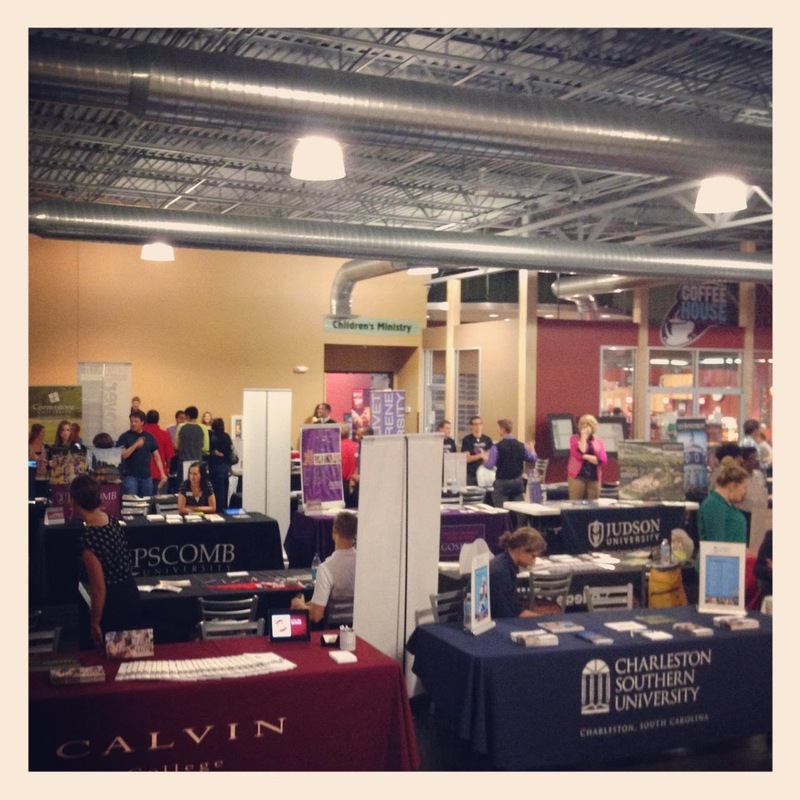 This weekend we hosted 40 colleges and universities at Crossroads! We also enjoyed hearing from Dr. White, the President of Cedarville University who blessed our congregation with an inspiring message! 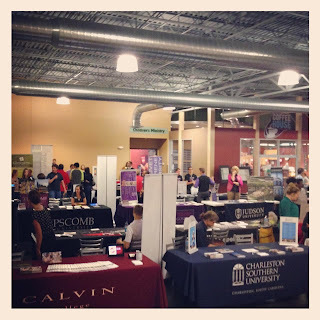 It was so great to be at Crossroads this weekend!